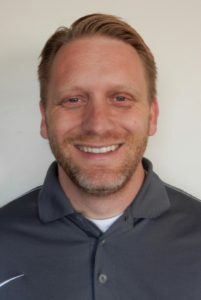 Holz Rubber Company, Inc. has selected Scott Furner as their new Expansion Joint National Sales Manager. 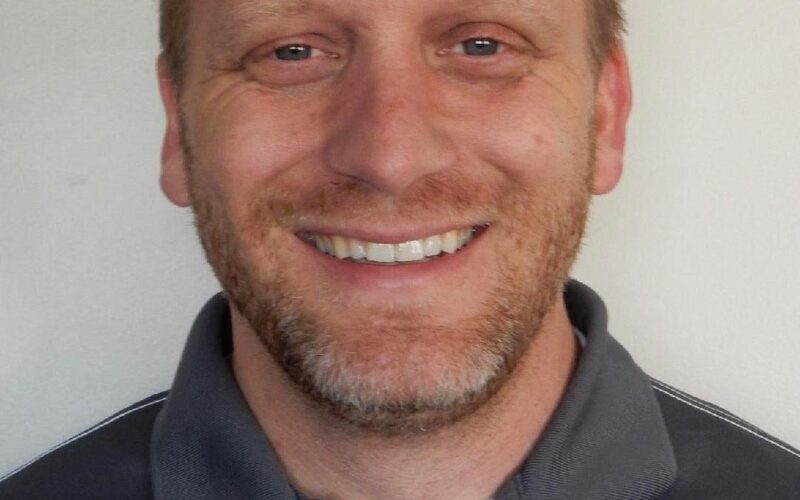 Scott will be responsible for developing and executing a plan that will further establish Holz as a technical leader and a manufacturer distributors can rely upon. Furner’s sales skills, knowledge, and leadership are impressive and will assist him in his efforts. Ben Tannler, VP of Sales and Marketing, notes Furner’s proven track record of selling engineered Expansion Joints, developing new markets, and understanding distribution will be a tremendous asset to our company and distributors. Scott will also assist with developing training tools to hone technical skills internally and externally. Holz Rubber Company, founded in 1935, is a recognized leader in industrial rubber products manufacturing that specializes in offering their clients industry-leading technical expertise along with their cost-effective, high-quality products. Having stood the test of time, Holz Rubber is a strategic player in the engineered expansion joint and customer molding manufacturing business. 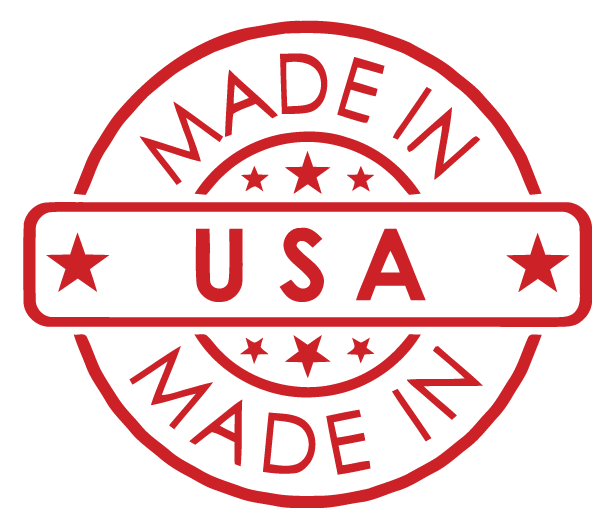 Holz prides itself on manufacturing engineered products made in the United States of America.